The Frostbite match is part of the Surrey Archery Frostbite league. There will be an organised frostbite round shot by Club members at 10:00 with the scores used to form the Club’s entries to the county postal frostbite league. 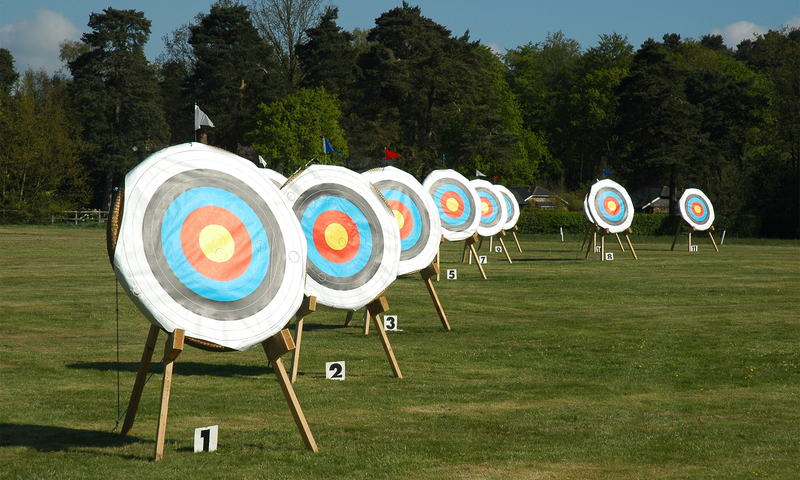 Open to all Club members there are classes for Recurve, Compound and Junior Recurve.